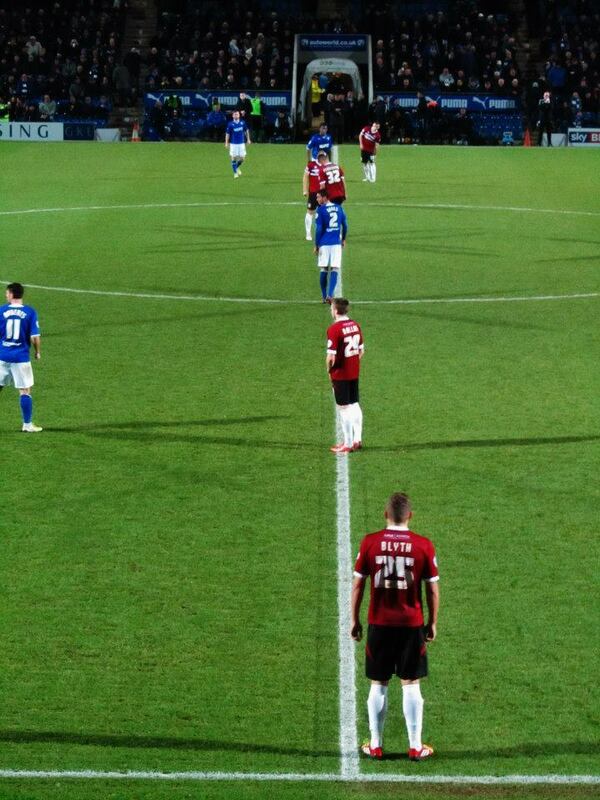 On Tuesday 26th December 2013, I went to the Proact Stadium to watch Chesterfield play Northampton Town in League 2. 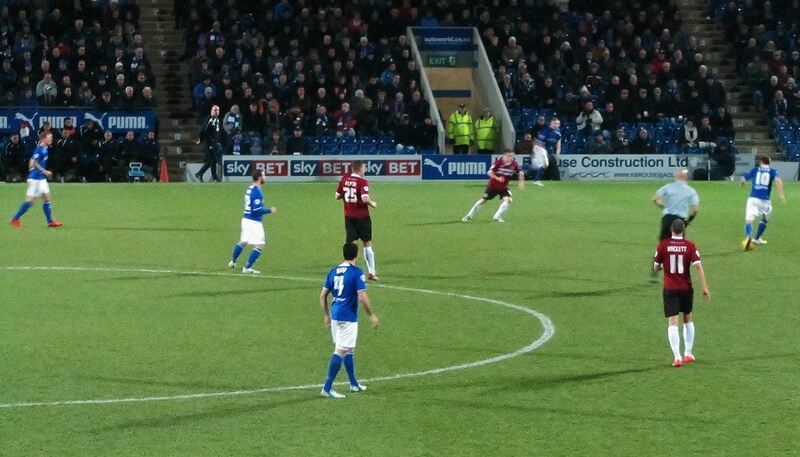 This evening game at the Proact saw high-flying Chesterfield take on League 2’s bottom placed club Northampton. 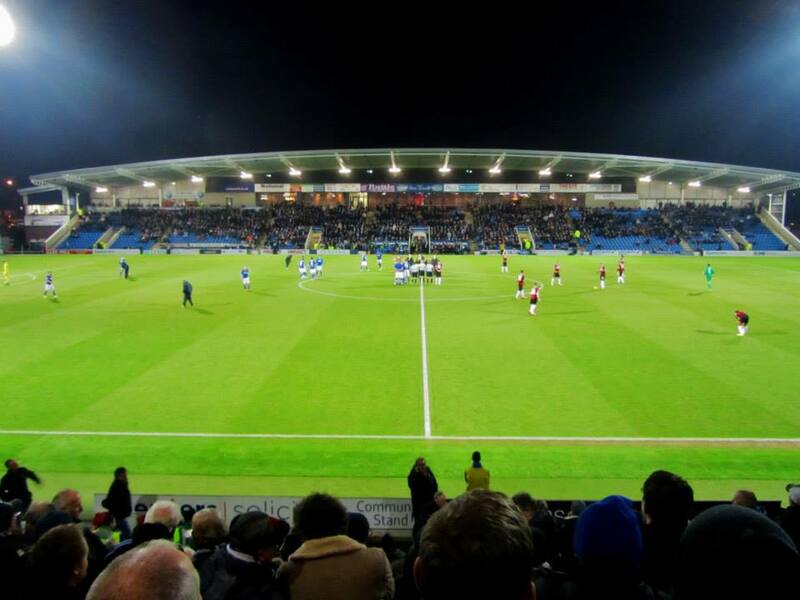 The Spireites were unbeaten in seven games, including victories in their last four in all competitions without conceding a goal. 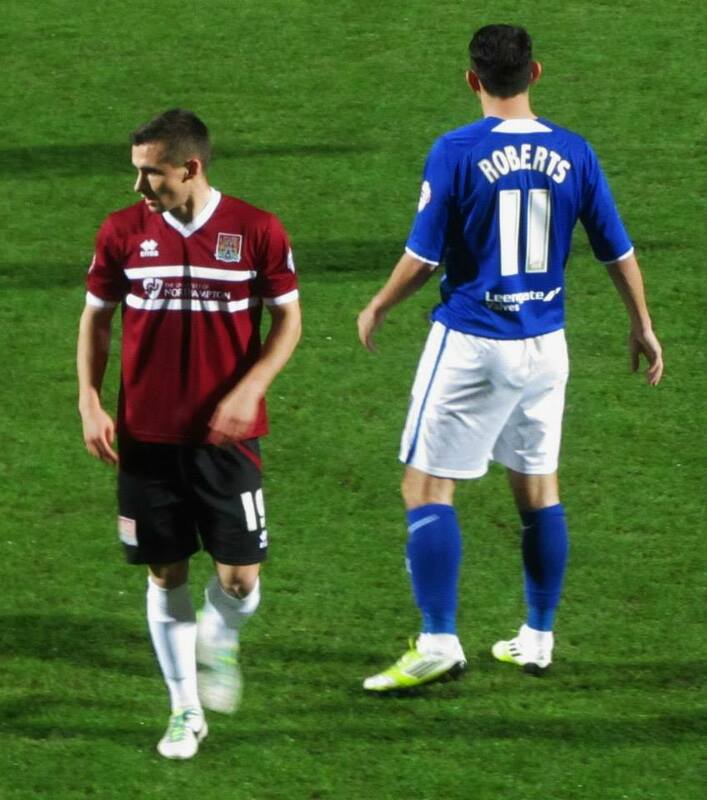 Meanwhile, the Cobblers had struggled and had won just one of their last seven league matches – albeit against promotion challengers Fleetwood, proving that Northampton were not going to be any pushovers. Chesterfield boss Paul Cook named the same starting eleven from Saturday’s excellent 2-0 victory against Wycombe Wanderers. 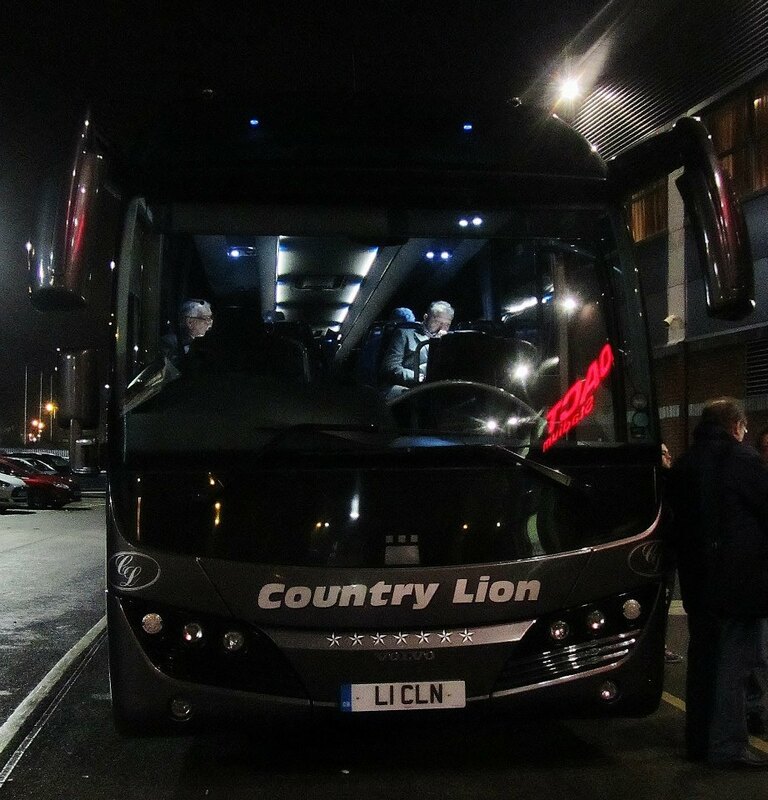 For the visitors, Aidy Bothroyd made two changes following a 2-0 defeat at Hartlepool – Kevin Amankwaah and Chris Hackett replaced Ben Tozer and Luke Norris. 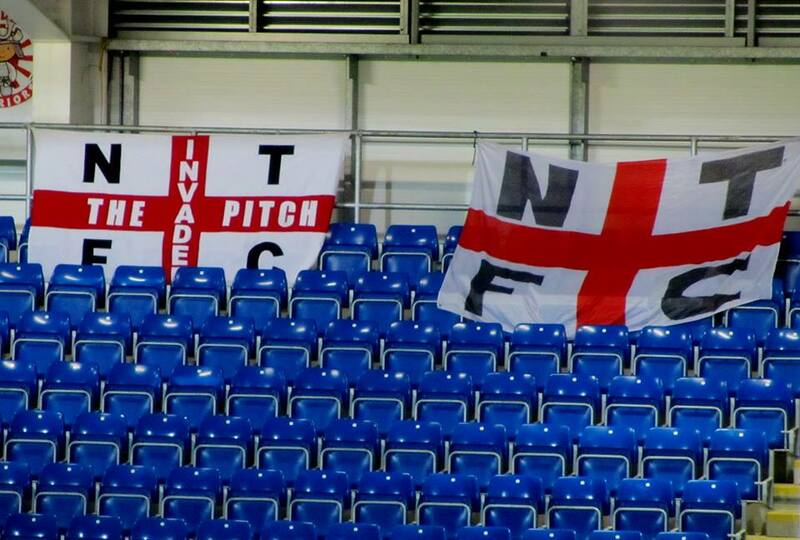 It was a chilly evening in Derbyshire and a remarkably uneventful first half did little to warm up either set of supporters. Jay O’Shea and Armand Gnanduillet had Chesterfield’s best chances of the half but failed to take advantage, while at the other end Kane Ferdinand sent a close range header just over the crossbar for the Cobblers. The action improved little in the second period as Northampton desperately tried to hold on to a valuable point by any means possible. 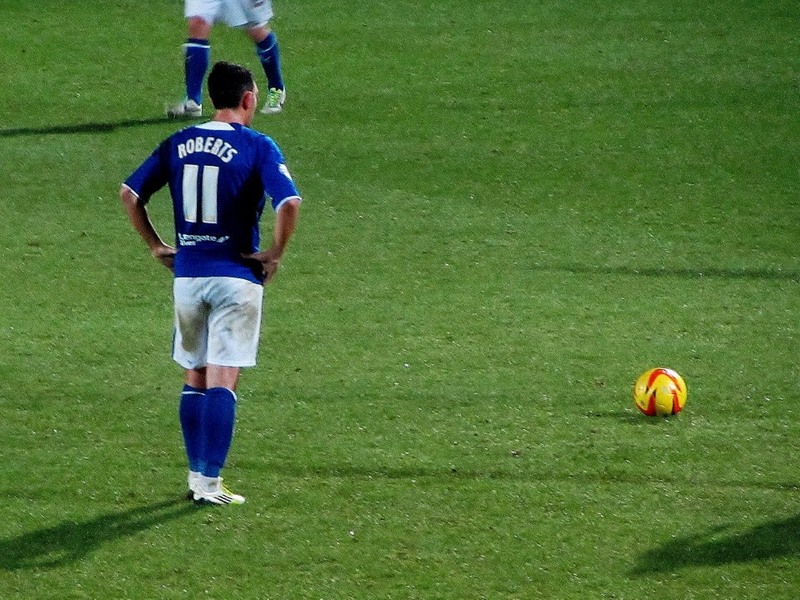 Paul Cook brought on Marc Richards in an effort to add something up front, and he came close to opening the scoring when he found himself in space, but could only send a weak effort in to the arms of goalkeeper Matt Duke. 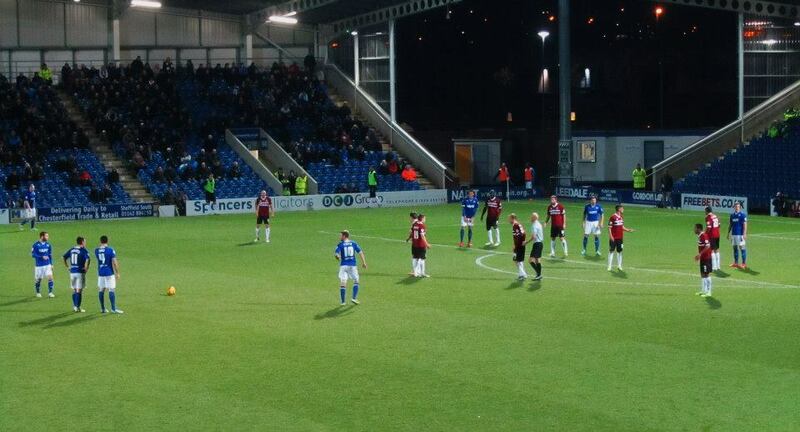 As the game went on, Chesterfield players and supporters alike became more and more frustrated by the time-wasting tactics of the visitors. 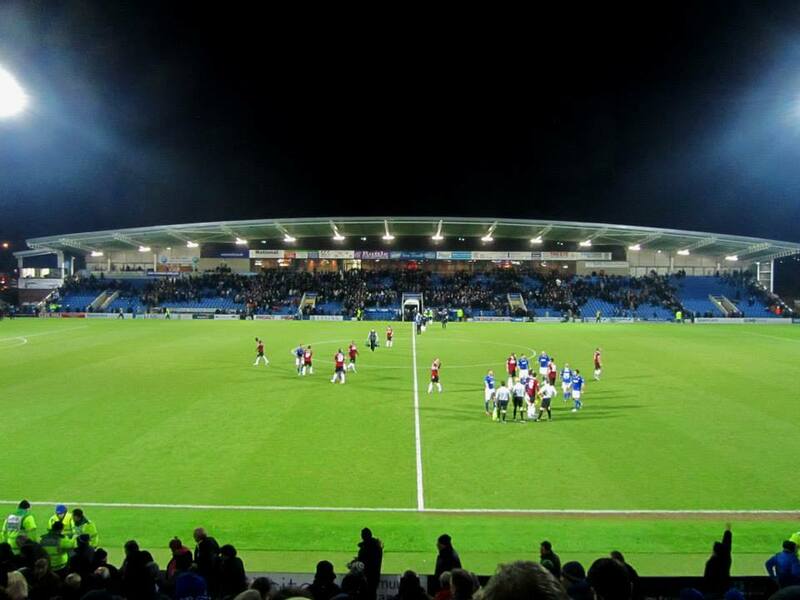 These frustrations were only increased by the referee’s failure to punish the Cobblers players and so the tactics were successful, with the Spireites’ efforts unable to break down the opposition. 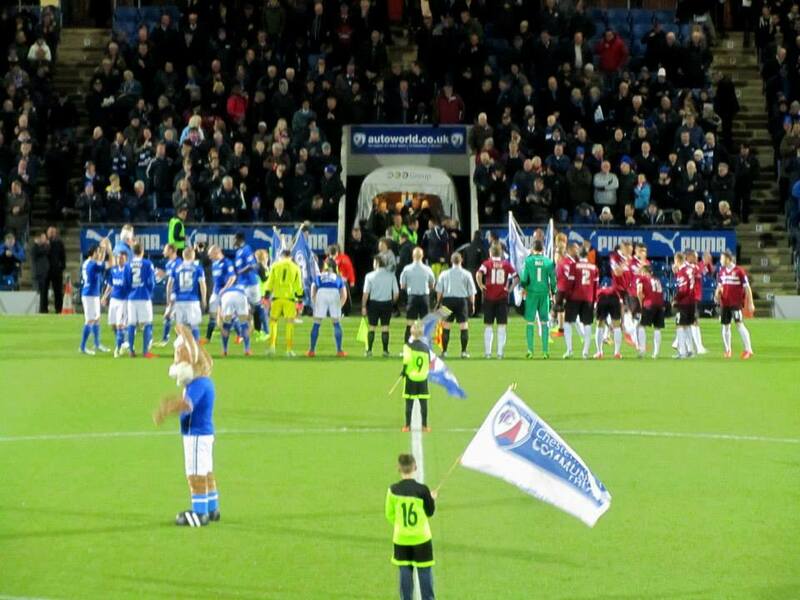 It was disappointing and frustrating evening for Chesterfield, who will have expected more from the game. 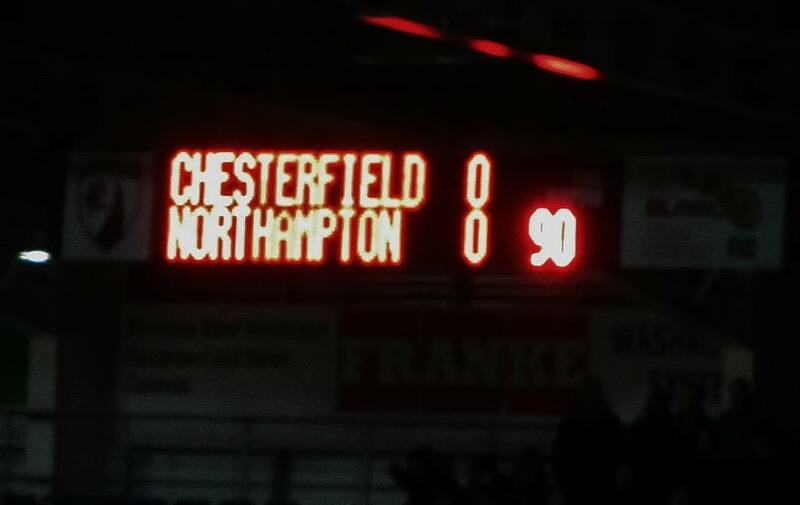 However, Northampton had earned themselves another excellent point against promotion challengers. 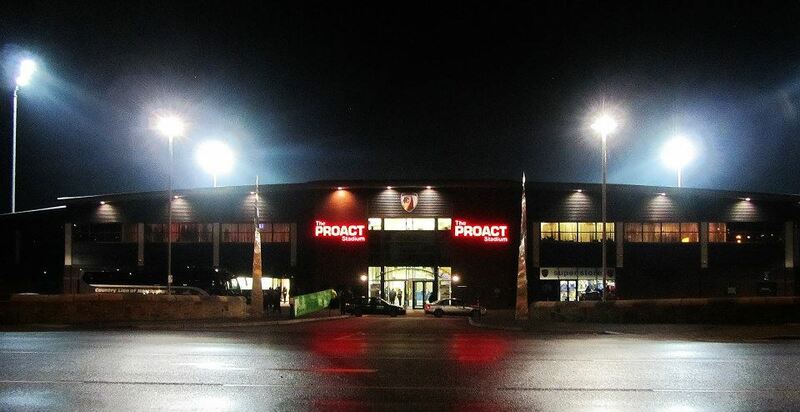 Next up for the Spireites is a trip to Newport County, before FA Cup second round action as Southend United visit the Proact Stadium.